Creating quality code is all about writing code that speaks its intentions clearly. 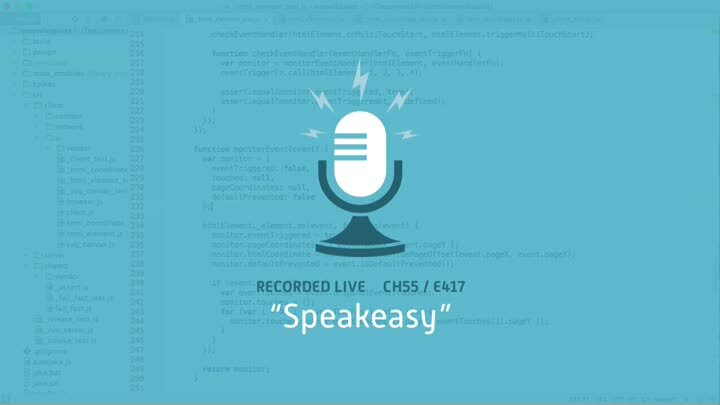 In this episode, we wrestle with different ways to make our code speak more clearly. In the process, we finish overloading our touch event trigger methods.